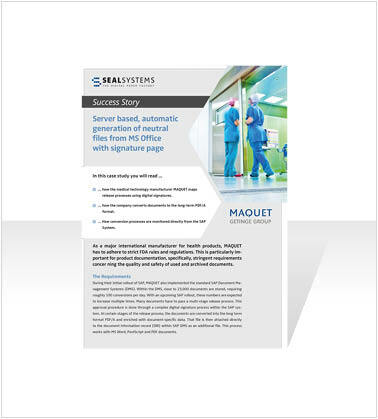 As an established, internationally active manufacturer of medical devices, MAQUET is subject to FDA regulations with very high quality standards. 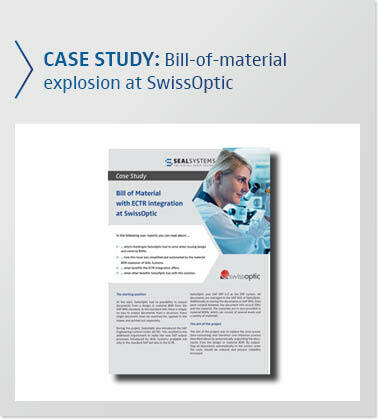 This is particularly true in the area of product documentation, where MAQUET places high demands on the quality and security of documents in circulation and archived. 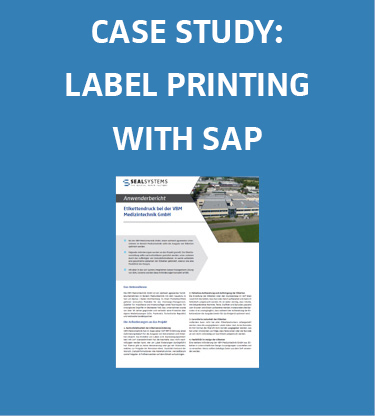 In this case study you will read how the medical technology manufacturer MAQUET maps release processes using digital signatures, how the company converts documents to the long-term PDF/A format and how conversion processes are monitored directly from the SAP system.